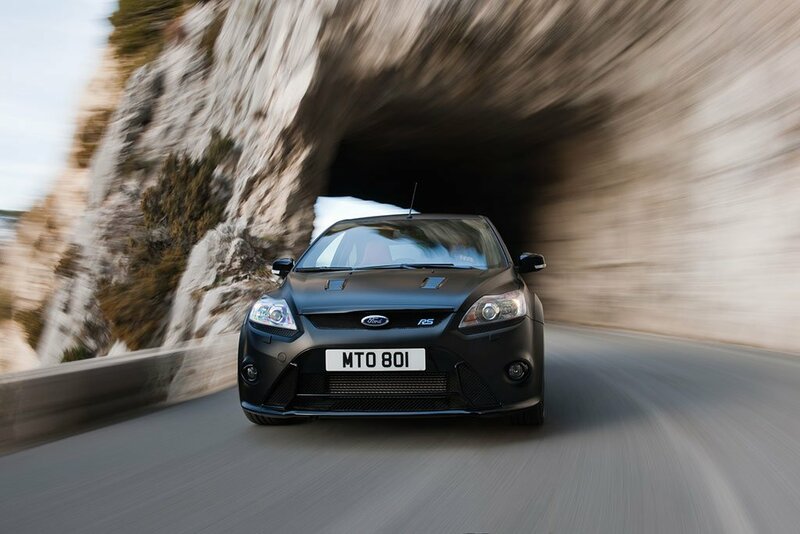 We all know that the Ford Focus RS500 is at the pinnacle of FWD technology, and the numerous outings at the nurburgring has guaranteed a class winning Chassis. 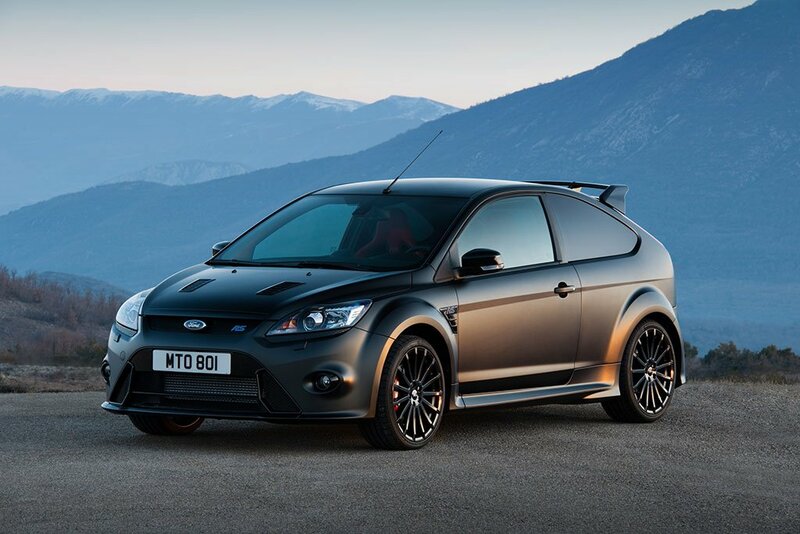 Making its global debut at the 2010 Leipzig Motor Show in Germany on April 9, the new model has been given the RS500 designation to highlight its strictly-limited production run of 500 individually-numbered vehicles, all of which will be offered for customers to purchase. 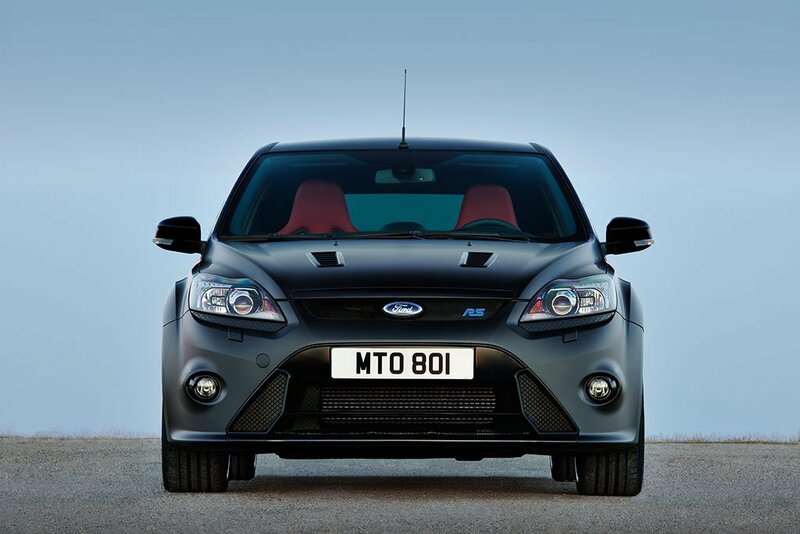 The new Focus RS500 features a muscular 350 PS 2.5-litre 5-cylinder engine, which generates 15 per cent more power than the standard Focus RS and delivers truly exhilarating performance. 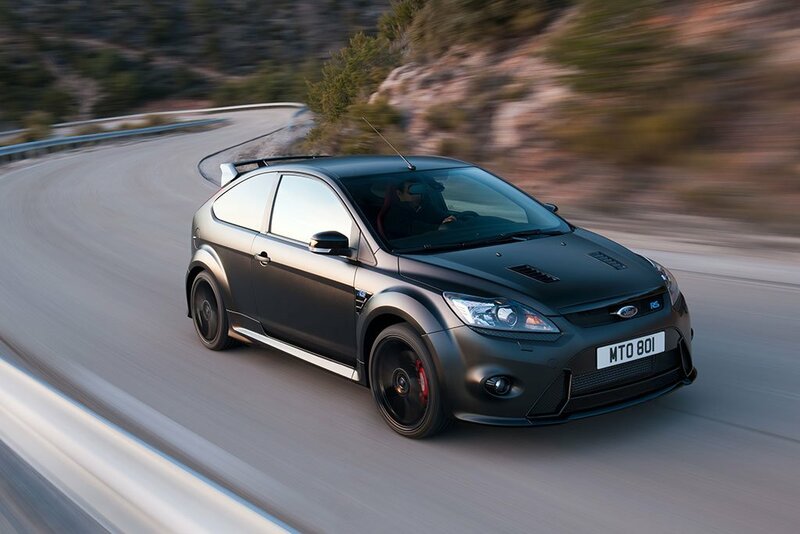 The RS500’s breathtaking power is matched by an equally dramatic appearance. 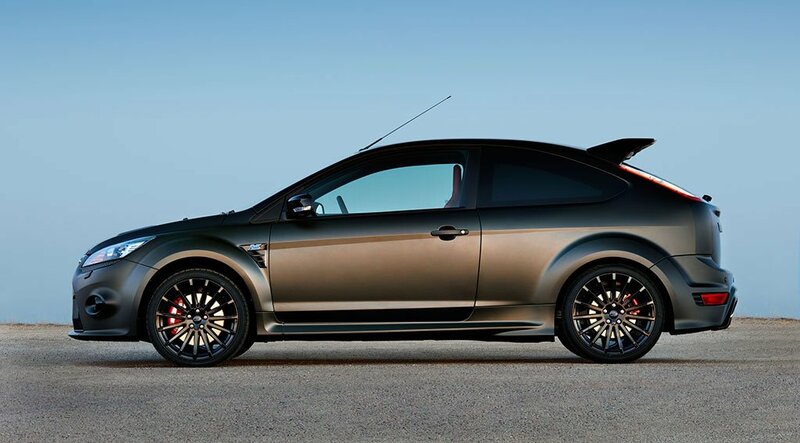 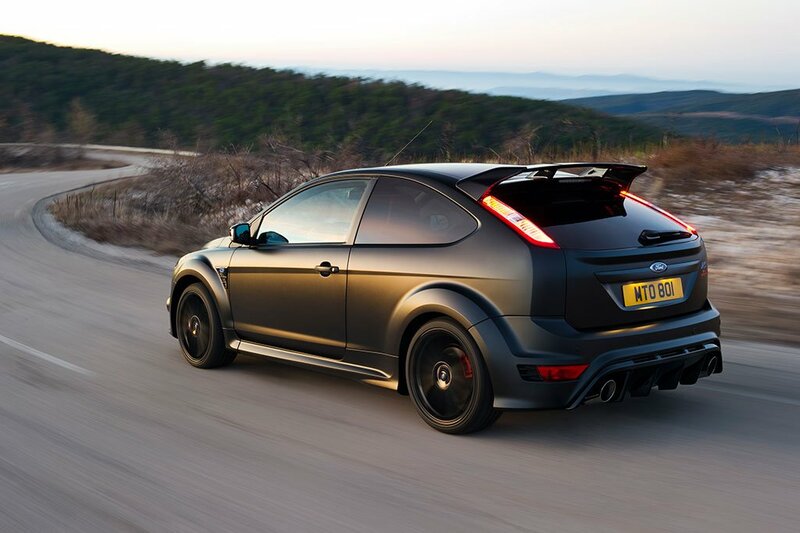 The limited edition model sports a unique matt black ‘foil’ paint finish with matching alloy wheels to deliver a powerful visual impact which is unlike any other production Ford. 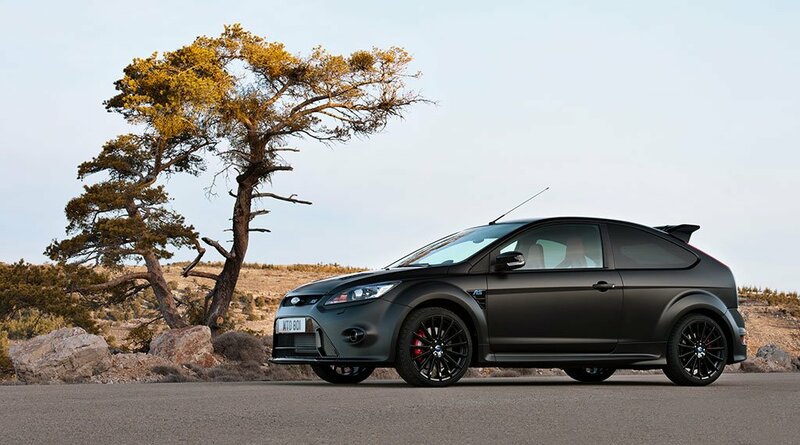 “We were determined to mark the end of production for the current and acclaimed Focus RS with something even more special,” said Joe Bakaj, Ford of Europe’s vice president for Product Development. 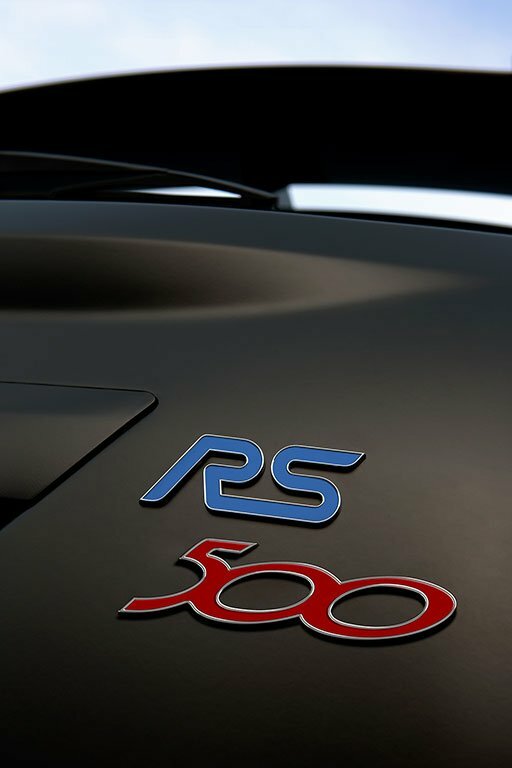 “From its stunning looks to its intoxicating performance, we have no doubt that the RS500 will be appreciated and quickly snapped up by performance car enthusiasts. 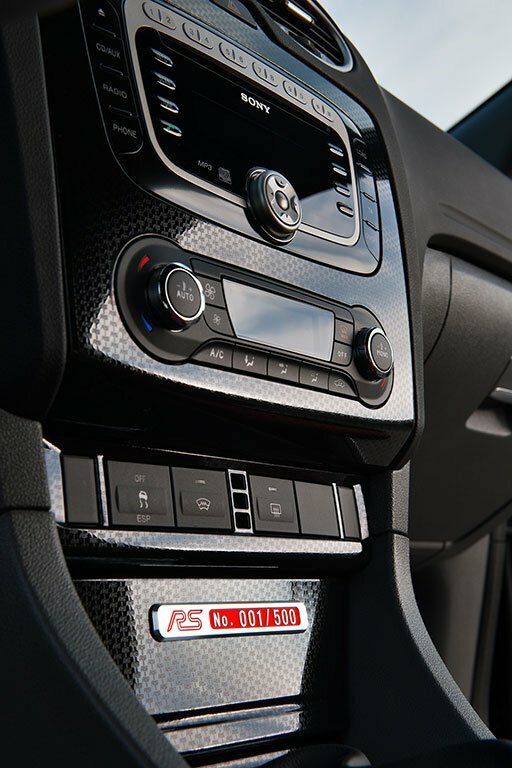 Previous PostNurburgring Photos on Multiple days in April.Next Post2011 BMW M5 Spotted Again Nurburgring.